Articles about Company News, Magazine Articles, Speaking Engagements, Interviews and More! Gregg: Welcome back, everybody. 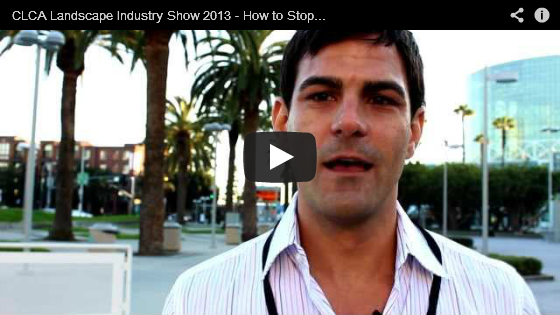 Gregg Wartgow with GreenIndustryPros.com. Thanks for tuning in again. Today we’re talking about a topic you’ve likely been hearing a whole lot about and that’s social media, but we’re going to tackle it from a little bit different perspective. We’re going to look at how different types of landscape companies of different sizes can utilize the many different types of social media tools out there. Things like Facebook, YouTube, Twitter, and so on to actually get a decent return on your time investment. Believe me, you can spend an enormous amount of time on this stuff and get absolutely nowhere. 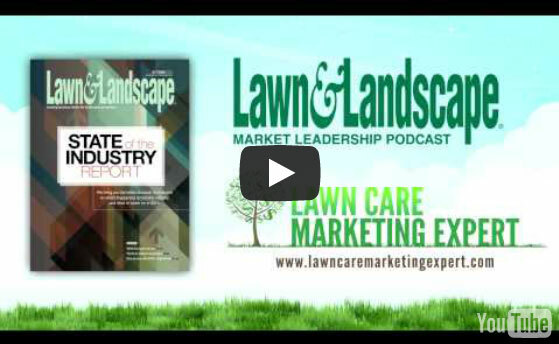 To help us out with this topic we’re joined by Andrew Pototschnik from LawnCareMarketingExpert.com. How you doing today, Andrew? Andrew: Very good. Thanks for having me, Gregg. 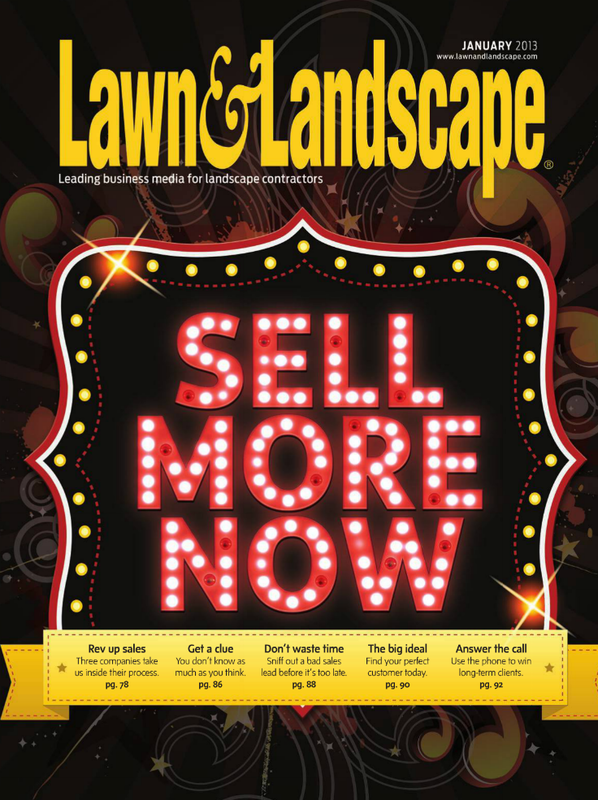 The fourth annual Lawn Care Summit opens in Orlando with a focus on sales and growth for 2013. ORLANDO – The fourth annual Lawn Care Summit opened Tuesday in Florida to record attendance. More than 200 LCOs and pest control operators came to Florida for three days of technical and business training focused on the lawn care industry. The event, co-hosted by PLANET and the National Pest Management Association, is sponsored by Real Green Software, Bayer, Syngenta, Agrium Advanced Technologies, Dow AgroSciences and Holganix. This year’s conference is the largest since PLANET and NPMA started co-hosting the event in 2008, and offers training for owners to develop their sales, marketing and operations, as well as high-level perspectives on the future of the lawn care industry. In the keynote address, Andrew Pototschnik, founder of the marketing agency Lawn Care Marketing Expert, exhorted attendees to approach marketing with as much focus and energy as they do other parts of their business. I just spent an amazing and intense 4 LOOOONG days with my friend and fellow marketer Dean Jackson. 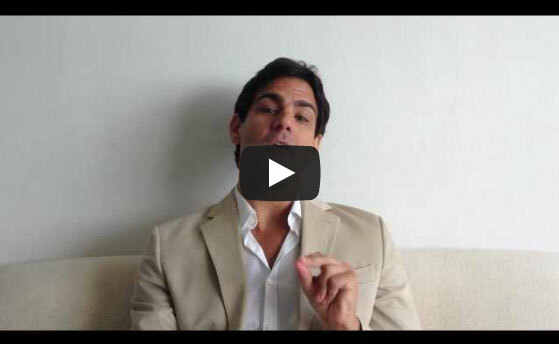 Dean is a phenomenal real estate marketer and is the brains behind many huge products and businesses. 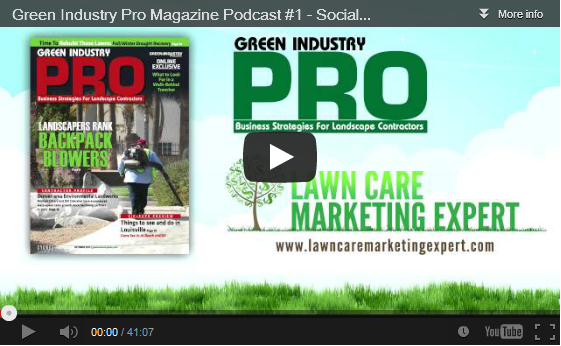 We went in depth into Lawn Care Marketing Expert AND how we can better serve our partners and their customers. 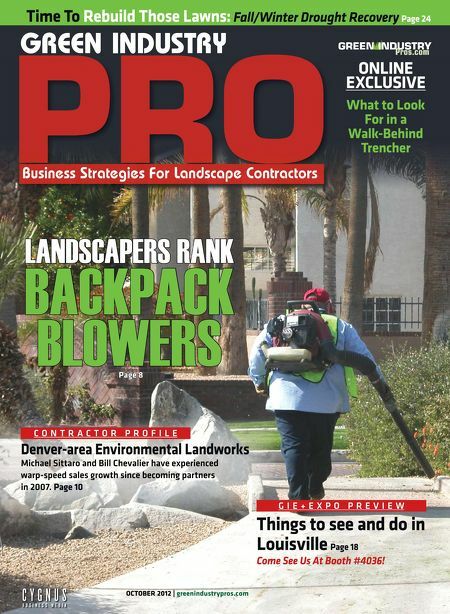 Brian: Hi, this is Brian Horn with Lawn and Landscape magazine, here on the Lawn Care Radio network. I’m here today with Andrew Pototschnik, and Andrew is the Lawn Care Marketing Expert. Andrew, could you give me a brief overview of what you do? Andrew: You bet. Thanks for having me, Brian. As you mentioned, I’m the founder of Lawn Care Marketing Expert. 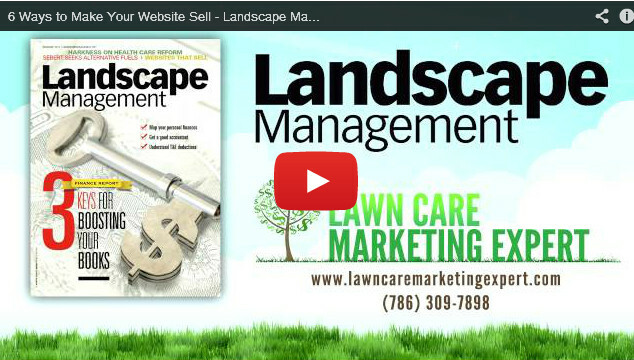 We are the marketing department of many large and small lawn care and landscaping companies across the world. We have clients all over the world. U. S. and Canada, obviously are our biggest markets. Australia’s really growing big for us this year, as well. And something that we do that’s really different from other marketing companies is that we’re really specialists in the field. We have a laser sharp focus on the green industry. Like, the only industry that we focus on, and companies hire us and know that we have their marketing handled for them. We don’t just partner with every company that approaches us. So, we do pick and choose who we think will make the best partner and who we can truly add value to their business. 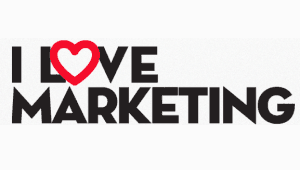 And your marketing is really a partnership, so it’s really important that we have clients that really want to cooperate with us and implement our strategies and increase their success in their own business. Lawn Care Marketing Expert is honored to be the opening speaker at the 4th Annual Lawn Care Summit in Orlando, FL on January 7-9 2013. During this educational seminar he will cover a number of current lawn care marketing topics including social media, search engine optimization and other topics critical to getting leads, retaining clients and getting the highest marketing ROI.